Recumbent bikes are an incredible way to get in shape while caring for your body. Not only are they good for your spine and posture, but they are gentle on your joints so you can build muscle without pain. 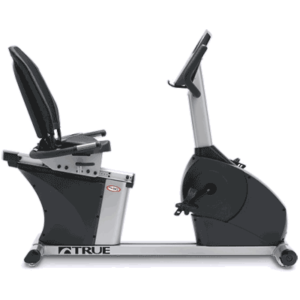 No matter what your ability level, a recumbent bike offers an exceptional full-body workout. If you have arthritis or other pain issues, recumbent bikes are an excellent low-impact form of exercise. They also provide superior comfort and safety because of their large seats and reclined position. 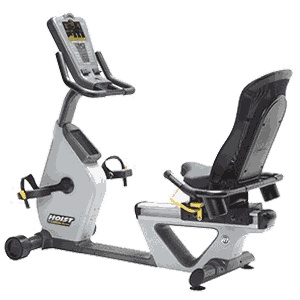 California Spa & Fitness offers a wide range of recumbent bikes to fit your budget. 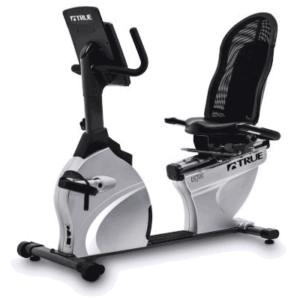 As with all of our fitness equipment, you'll find a huge selection of top-quality products with great warranties. Have questions about the best bike for you? Just ask our friendly staff. 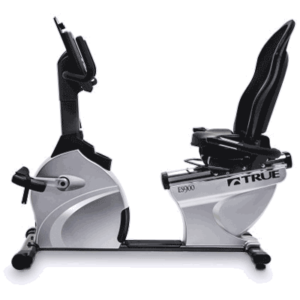 Click below to read more about our recumbent bikes.